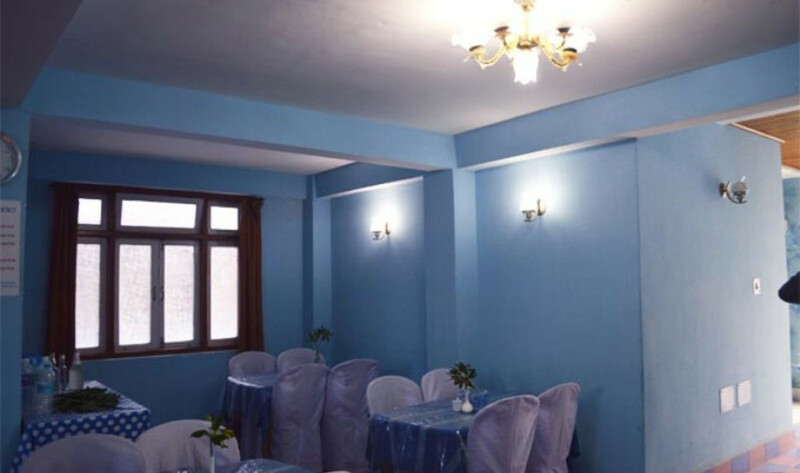 Title: Service Apartment in Gangtok About the place: Established in the year 2012, TG Stays Upper Sichery provides accommodation to families with children, senior citizens, bachelors and youngsters. This property has a kitchen, a dining area and a living room. Conveniences such as medical aid, railway/airport transfers (chargeable), laundry and car parking space are also provided. This apartment in Gangtok comprises a total of 8 spacious rooms. Each room is equipped with amenities such as room heater, television, chair, mirror, desk and attached bathroom with hot/cold water facility. Parking, Room Service, Doctor on Call, Backup Generator, Security Guard, Airport Transportation, Laundry Facilities, Baggage Storage on Request, Travel Counter, Breakfast Services. Television Room, Toothbrush/Razor on Request, Wakeup Calls, DVD Player, Air Conditioning Room, Iron/Ironing Board, Attached Bathroom, Bottled Water in Room, Cable/Satellite TV, H/C Water. User reviews for "Tg Stays Upper Sichery Gangtok"